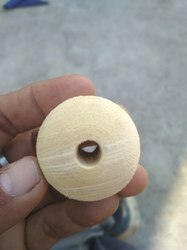 Providing you the best range of custom made natural wooden beads in large sizes, used wooden textile printing blocks, used wooden textile blocks for decorative purposes and wooden textile blocks with effective & timely delivery. 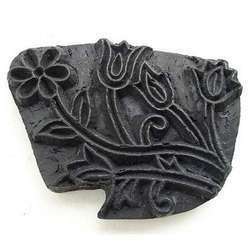 Handmade wooden blocks, old used wooden blocks used in textile printing. 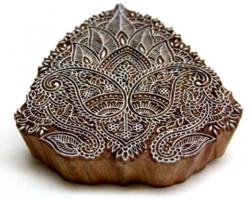 We have various designs and pattern in our wooden block prints. Handmade wooden blocks, old used wooden blocks used in textile printing. We have wooden textile blocks in various sizes, shapes and designs. These wooden blocks have been used in our paper production. We are a unique name in the industry to provide our prestigious clients an exclusive range of r Wooden Printing Block. 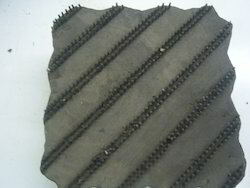 Looking for Wooden Textile Blocks ?